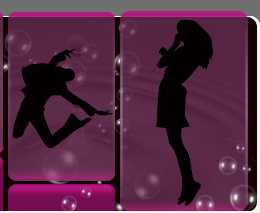 Dance services: classes, courses, professional teacher training, wedding dances, hen parties and more! Professional dance training across London and the South East. This is the professional hub of dance tutor Emma Weir and is designed to bring together the network of classes, courses and partnership organisations that her teaching is connected to. Writing articles and reviews for dance publications. Providing choreography for children's television. Teaching for schools (extra curricular clubs, sports week / activity days, PPA cover, PE lesson content and more). More about Emma's professional history can be found on the 'About' page. If you have any queries about Emma's first school, the Albany Dance Academy, please see their Facebook page: www.facebook.com/albanydance as Emma is based solely in London now and is no longer involved with the Aldershot classes. Which service is for you? Emma's original teaching Academy, now offering classes and private lessons in London including workshops, after school clubs, corporate wellbeing and more. Working predominantly with the Mary Ward Centre in central London and the Camden borough, offering a range of dance classes in adult education and community outreach. Professional training courses for new and existing dance teachers with qualifications from the IDTA at a range of levels. Private lessons, courses and workshops for your first dance, whether you want a fully choreographed routine or just a few basics to feel comfortable on the floor. 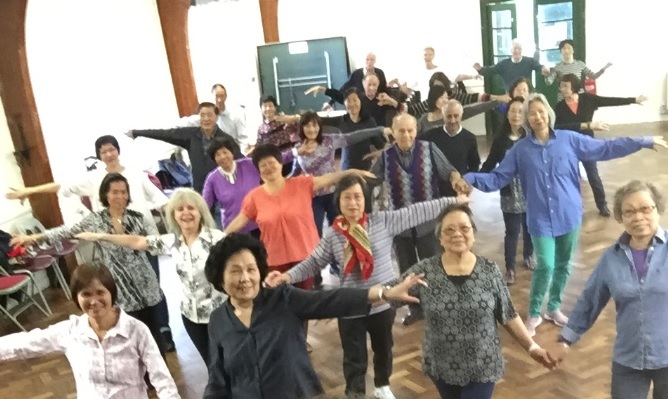 Finding out about adult dance classes in London. 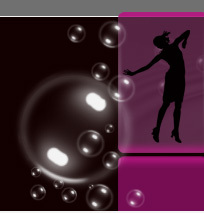 Linking to our teacher training site www.teachingdance.co.uk for professional IDTA qualifications. Arranging lessons for your first dance and other wedding services. "We would love to say Thank You for all you have done for us. You were unbelievably patient and made dancing so much fun for us. Our first dance was an absolute highlight. Everyone was so surprised how well we did and so many people actually had tears in their eyes. We couldn’t have done this with any other dance teacher!!" "Our wedding was such a beautiful and special day! And we both really enjoyed our first dance. We wanted to thank you once again for your being such a wonderful and fun teacher!" "Emma's style of teaching is inspiring. She is very clear, always reinforcing before moving on to more challenging material." "Emma is an excellent teacher. She is very clear and breaks the dance routine into manageable chunks." "Excellent tuition - very patient!" "I'm so so happy!!! Thank you so much for all your help. You have been amazing and really helpful. Your training is great and I would recommend it to anyone." "Just want to say thank you for all your help. I really enjoyed the course and over the moon with my results." "I'm really pleased...might have to think about doing my Fellowship now! Thank you again for all your help and for spurring me along. I wouldn't even have done my Associate if it hadn't been for you...so a huge thank you!"